As we begin to transition into 2019 the Eugene Oregon Real Estate market began to see the effects of higher interest rates. With the median home value being $369,000, affordability and rising interest rates will continue to slow the market. Most professional Realtors would say we are officially in a market shift. This shift should land us in a more neutral market with home inventory creeping up over 2019. 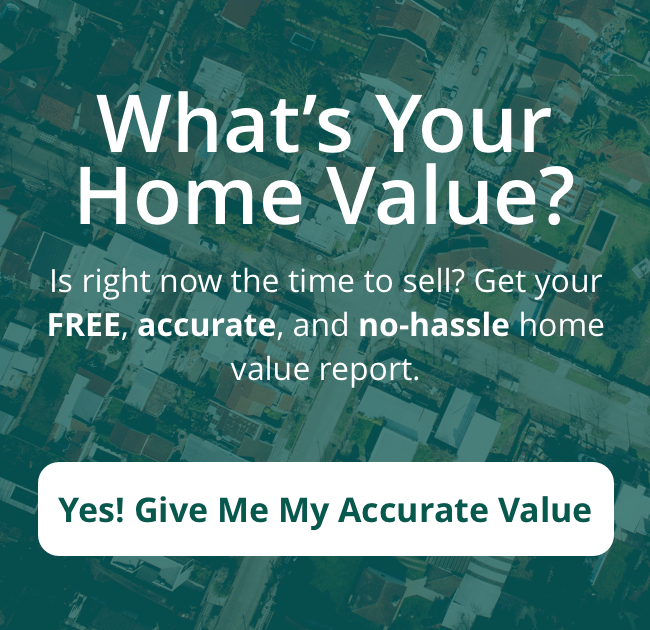 According to RMLS latest market static’s Eugene home inventory is at 2.2 months compared to last year being at 2.0 months. September marked the first month of inventory being higher than the previous year. This corresponds directly with increased interest rates and a high median home value. If you look at the market action index picture from above you will notice 47% of the homes in Eugene have had a price reduction. 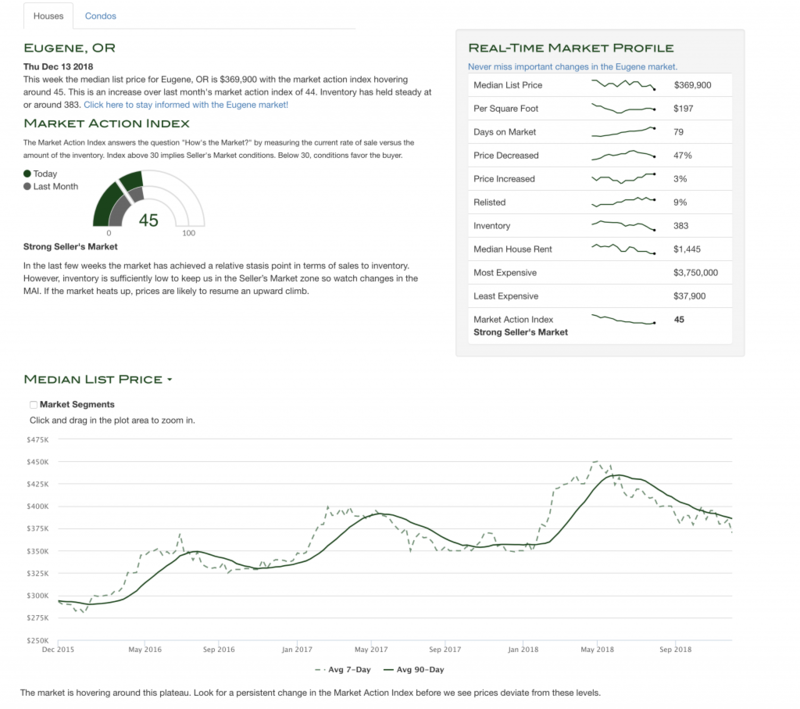 Normally the Eugene market is in a gradual decline from July to January. In January our housing market should start to climb. This is the month to watch and see if our market will continue to climb past last years market. It may continue to cool and not increase much more in 2019 or make a little run from January to June. Next year will likely be a great year to buy a house for a few reasons. #1 – Sellers are more likely to work with buyers to create more favorable terms. #2- Interest rates will likely rise but not rise so high that it makes the average home unaffordable. #3- More homes on the market mean buyer for the first time in 3 years will have more options! This is solely the perspective of Grand Realty’s December Eugene Oregon Real Estate Market News!